When searching for the best wedding reception venues Melbourne can offer you, it’s important that you know what you are looking for. You need to have a guest list drawn up, as that will help you find a wedding venue that holds the right number of people for your wedding reception. Is the date I want free? Will there be an in-house coordinator to help me with the organisation of the wedding, or do I need to bring in my own wedding coordinator? Is there a one-wedding-per-day policy, or will you try to cram two weddings into the same day? Can I get a discount if I opt for a Friday or Sunday wedding? How flexible are the wedding packages? Can I book the wedding venue for exclusive use? How many guests will I need to pay for in order for the exclusive rights to the venue on my wedding day? Are you planning to make any changes to the venue before the day of the wedding (i.e., building, renovations, painting, etc.)? Will the ceremony be held in the same room as the reception? If so, how long will it take to rearrange the room? If the wedding reception is to be held elsewhere, how long will it take to travel from one venue to the other? Do you offer full wine and food service or will I need to hire catering? If I am bringing my own alcohol, is there a corkage fee? Do your chefs cater to special dietary needs? Where will the band or DJ set up? Where is the dance floor? How many tables will need to be cleared in order to accommodate all of the guests dancing? Does your venue already have sound equipment, or will I need to rent the equipment myself? Can the band be set up before the reception starts, or will they need to set up during the room changeover? How late does your venue stay open? If we decide to continue partying, how much will it cost per additional hour? What time must our guests leave the venue? Do you have staff to do the cleanup of the venue, or will we need to hire staff? Is there a special bridal suite available? If so, is it included in the wedding package price? All of these questions are VERY important to ask when searching among the wedding reception venues Melbourne can offer you. They all play a role in your comfort and convenience on the day of the wedding. Thankfully, you’ve come to the right place for wedding planning! 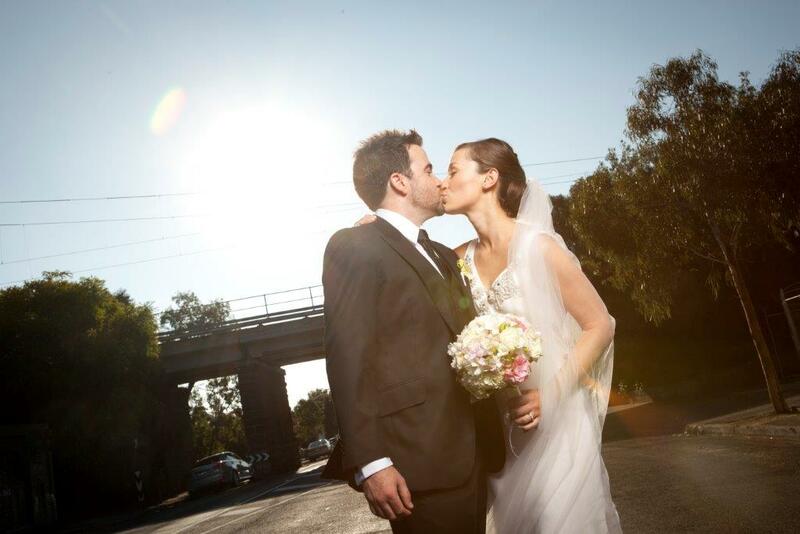 As Melbourne’s foremost event planning service and venue, Red Scooter is where you want to be for your big day. 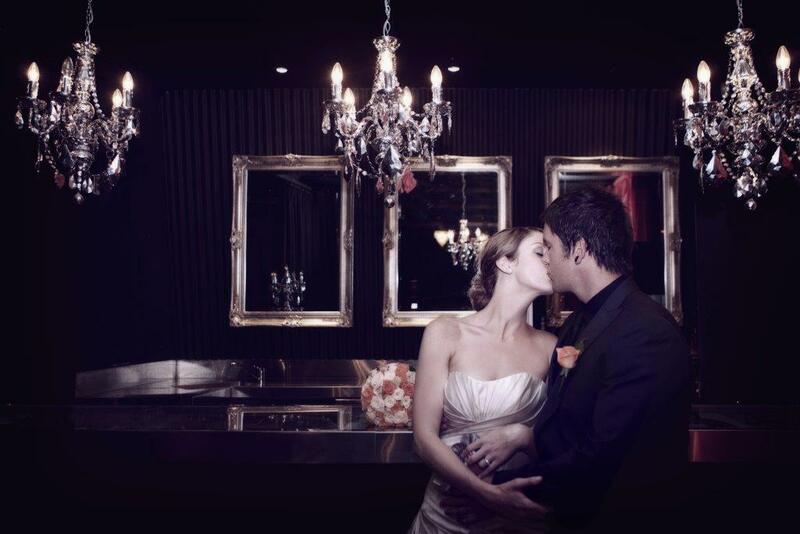 With our help, you can make your wedding the big day you’ve always dreamed of.